The Converter Shop Re-Manufactures And Manufactures The Best In Torque Converters And Transmission Products Today. We Are A Family Owned Business With Over 36 Years Of Transmission Experience. The Stewart Family Started In The Retail Transmission Business And Over The Years Has Developed Their Corporation Into One Of The Leading Forces In This Industry. We Are Especially Known For Our Excellence In Workmanship, High Standards, And Knowledge In The Performance Torque Converters And Transmission Performance Parts Industry. Also We Have Been Serving Reputable Transmission Shops In Southern California And All Over The Globe Since 1978. We Have one of the largest State of the Art manufacturing facilitites in the industry that's located in Lake Havasu City, Arizona. Where Our Unparalleled Service & Knowledge, Are Available For You. Our Shops Are Equipped With The Latest Machinery, So We Can Ensure To You The Production Of Top Quality Products. Our Standards Are Extremely High Here, And It Shows In All Of Our Products And Our Service Too. With The Help Of Our State Of The Art CNC Equipment, TCS Manufactures Superior Internal Parts Which Are Used In All Our Converters. We Use Only The Best Alloys For Each Application, And You Can Rest Assured You Are Getting A Top Quality Product. When You Call To Place Your Order With Us, You Will Be Connected With A Knowledgeable Customer Service Representative Who Will Be Able To Help You Choose The Right Products For Your Exact Application. Whatever Your Transmission Needs Are, We Can Help. That Go Into TCS Torque Converters. To Go Into Each Torque Converter. Can Be Used For Custom And Extreme Duty Applications. With Induction Heat Treated Bushing Surface To Obtain A Highly Durable Product. 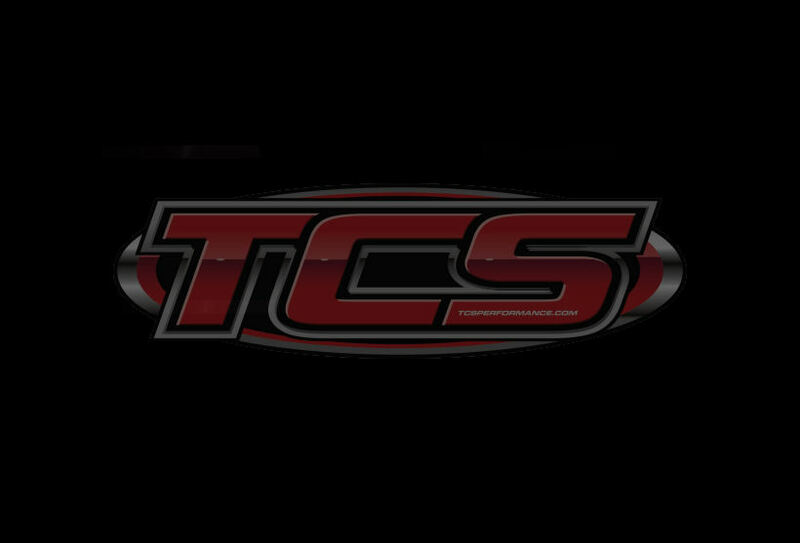 * To Produce Highly Durable Torque Converters, TCS Has Some Of The Finest Machine Tools Money Can Buy And The Experienced Technicians To Run Them. To Meet Our High Standards, And Yours.